All entries to be made at Registration on the night of the event and payment will be by cheque and/or cash. Fees: £3.00 per runner. 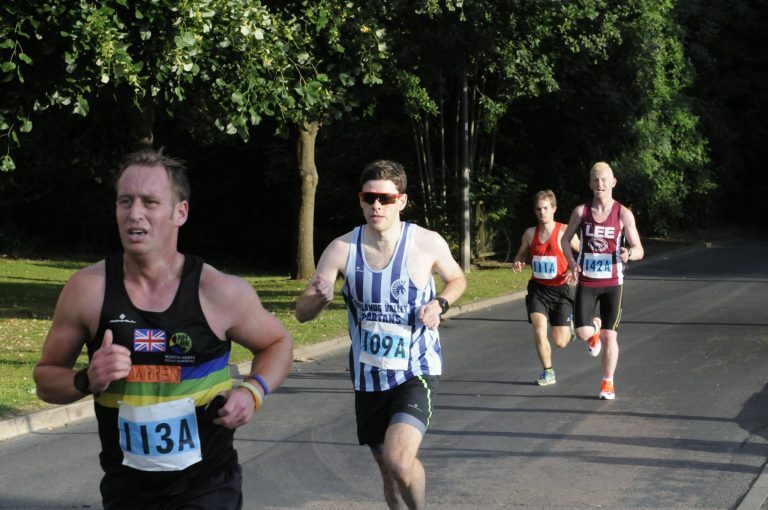 Add £2.00 for each non-affiliated male and female club entry team. Mixed: 2 men and 2 ladies.